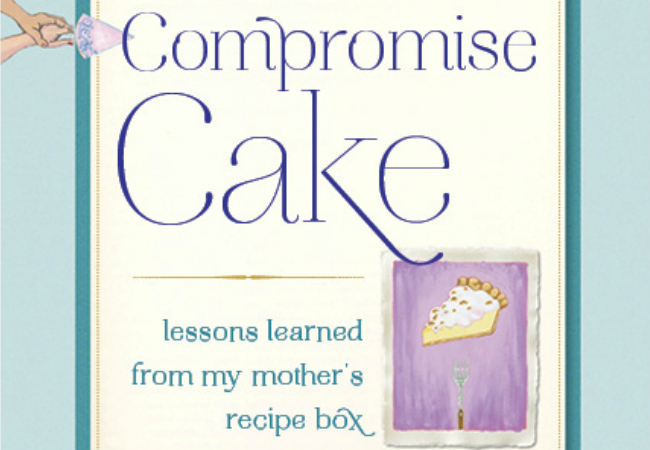 Nancy Spiller, author of the acclaimed Entertaining Disasters: A Novel With Recipes, is about to release her newest book: Compromise Cake: Lessons Learned from My Mother’s Recipe Box. Filled with stories from Spiller’s experiences growing up in the suburbs of Northern California during the 1960s, the book also touches on a current topic. As popular culture has veered away from long form food writing in favor of instagram images of our most mundane meals, Compromise Cake explores the recent cultural shift in our relation to food and humanity. Food, here, is a medium for changing interpersonal relationships, worldviews, and one’s own mindset. Meet the author and hear her read from the book this weekend at Diesel Books in Brentwood on Sunday, November 17 at 3 p.m.
Diesel Books, 225 26th St. Site 33, Brentwood, dieselbookstore.com. Previous articleDesperately Seeking A Season: Where To Spot Autumn In L.A.